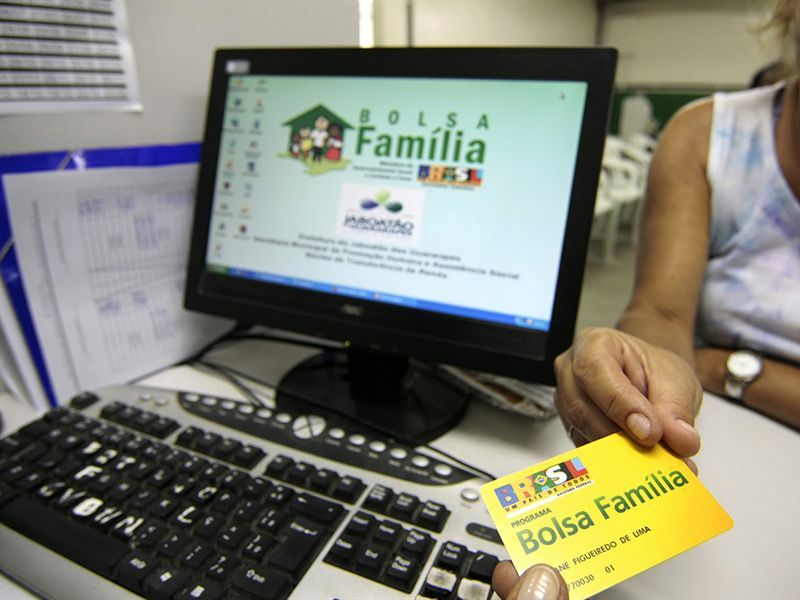 Bolsa Famila, the flagship Brazilian conditional cash transfer program, recently celebrated its 15th birthday (h/t Kathy Lindert). To revel the milestone, ENAP produced a monumental 531 page volume including everything you wanted to know about the program (catch: it is in Portuguese). The work covers a myriad of aspects, confirming that Bolsa is the program with largest coverage, but it is out-spent but other interventions, such as social pensions targeted to the elderly (which contribute significantly to poverty reduction). The targeting of Bolsa is well targeted and highly progressive, with 80% of beneficiaries being in the bottom three deciles. Bonus on Bolsa: using admin data from 2004-2012, Machado et al show that Bolsa reduced homicide rate and hospitalizations due to violence, the latter by 8-25% when coverage of target pop is above 70% (h/t Amber Peterman). Speaking of violence, an IFPRI discussion paper by Health et al shows that the Jigisémèjiri program in Mali significantly reduced violence in polygamous households (which account for 40% of all families). Specifically, physical violence dropped by 7 percentage points (pp), emotional violence dwindled by 12 pp, and controlling behaviors declined by 16 pp. How did this happen? Cash decreased family stress and anxiety (particularly among men) as well as disputes. Yet effects were more limited in non-polygamous households. More on cash in Africa: a PLOS article by Grijalva-Eternod et al evaluates a one-off injection of cash transfers ($84) for internally displaced mothers with children 6-59 mo. The study, fielded in periurban Somalia, found improvements in food consumption and dietary diversity measures, but not in the risk of acute malnutrition. In Ghana, A WIDER paper by Evans simulates the impact of different forms of child grants. Key insights? Individual level allowances reduce poverty more than household level allowances, and do even more so when weighted to the bottom 40% of the distribution. New results on cash and HIV in continent: an experiment by Choko et al on males in Malawi compares a range of strategies for HIV testing and referral for antiretroviral therapy (ART) or circumcision (VMMC). In particular, arms included providing women attending antenatal care clinics with HIV self-test kits for their partners; the provision of those kits along with a conditional cash transfer of $3 or $10; the supply of kits and a 10% chance of receiving $30 in a lottery; and the provision kits and a phone call reminder for the women’s partners. Results? Highest impacts were clearly achieved by the self-test + $10 CCT, with up to 19% of men being on ART or VMMC compared to 4% with self-test kits alone – with the other arms showing intermediate impacts. Moving to Asia, Ghorpade has an interesting forthcoming EDCC article examining how exposure to conflict affected household-level access to cash transfers after the 2010 floods in Pakistan. 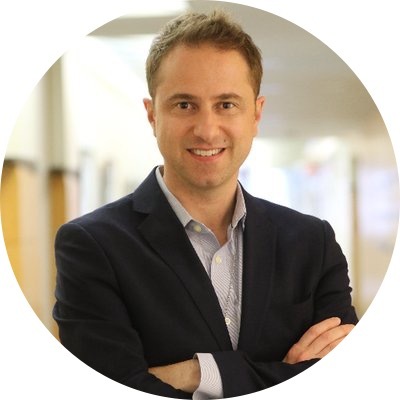 He found that conflict reduced households’ access to two large government-run cash transfer programs – CDCP and BISP – but had no effect on non-state transfers. These effects were driven by the likely presence of the Taliban and affiliate groups, suggesting that attempts to deepen state presence in contested areas through public cash transfers may be resisted by rebel groups, implying lower coverage. Speaking of Pakistan… what led to supporting cash transfers in three large middle-income country polities (Brazil, Philippines and indeed Pakistan)? An ODI working paper by Binat Sarwar distills 4 factors: (i) the structural international and national economic situation, including the food and fuel crises; (ii) establishing political legitimacy through formal institutions, such as creating and maintaining electoral popularity; (iii) the power of domestic stakeholders, including presidential control but decentralized implementation; and (iv) the role of international donors in policy transfer and supporting pilot projects. Following up on the point about crises… Rashid et al examine the role of public food stocks in managing large-scale, covariate shocks in Ethiopia. Their article reviews the country’s experience with handling the massive 2015 drought, with the broader disaster risk management framework – also including the PSNP – having been critical in serving 18 million people in need of assistance. Bonus on food assistance: Is food aid “… killing Himalayan farms”? Not really, according to a new WD article by Gautam debunking such myth in Nepal. How not to talk about India! Following Telangana, Jharkhand is the second Indian state to introduce a large lump-sum cash transfer to farmers ($320M budget) (h/t Paul Niehaus). Shocking findings: a JDE article by Chari et al find that due to crowding-out of child health inputs and stress-related effects of work, the NREGA public works actually led to a significant increase in newborn deaths (h/t Saksham Khosla). A piece by Vellaram argues that, instead of relying on the PDS, reviving traditional farming helped Kerala tribal communities become healthy (h/t Tina George). Let’s look at another middle-income country with large-scale (actually universal) social assistance, namely Iraq: does social protection affect life satisfaction in such context? A Brookings working paper by Livani and Graham found some negative and some positive effects by type of assistance and beneficiary profiles. For instance, the authors suggest that stigma and disempowerment effects of private assistance are stronger than those accompanying public assistance. This is especially true in Iraq where public assistance is considered an entitlement and government expenditure is financed through natural resource revenues rather than taxes from citizens. Since I mentioned universality, a Lancet article by Augustina et al reviews the experience of Indonesia with universal health coverage (UHC) (h/t Amanda Glassman). The UHC system grew rapidly and covers 203 million people, the largest single-payer scheme in the world, and has improved health equity and service access. With early success, challenges have emerged, such as the so-called missing-middle group, a term used to designate the smaller number of people who have enrolled in UHC in the second and third quintiles. A CGD working paper by Robles Aguilar and Sumner asks ‘who are the poor’ by comparing a range of traditional and multidimensional poverty measures. The paper offers a range of interesting insights, with two reminders standing out: poor people are not idling out – they are low-income workers striving for better lives. Also, the locus of poverty is increasingly away from the farm. In fact, between 1/3 and half of poor people are not in agriculture (see fig.9). Finally, a piece by Barro explains the potential and limitations of modern monetary theory (MMT) (h/t Jason Furman). MMT, which influenced a range of recent progressive policy proposals in the US, is sparking interest for claiming that too much attention is being devoted on the risks of high deficit in spending (including for social policy), but an equal risk is being presented by too little deficit.